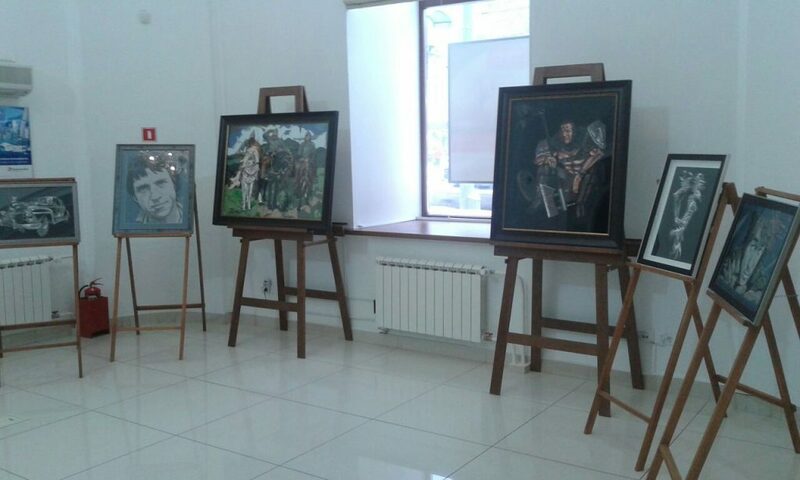 Exhibition at 82, av Lenina (house-museum) Tomsk city | Картины и портреты из цветного картона на заказ. In aticipation of New Year residents and visitors of the Tomsk city can see Pervee’s pictures. The place was selected not casual, but because of great history of that building (av Lenina 82) – which is architectural monument.